Brick Restorations | Wilkens Contracting Inc. 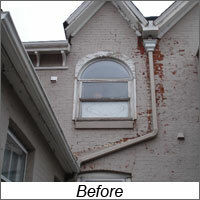 Besides tuckpointing we do brick restoration. This is mostly needed where bricks have spalled (when brick surfaces break off) and are getting structurally weak or aesthetically unpleasant. 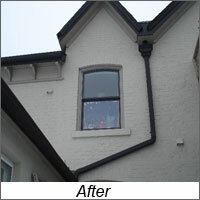 We also create new openings in walls for windows or doors as well as re-size openings to fit new frames. We have access to many antique bricks and can usually match the type you have.